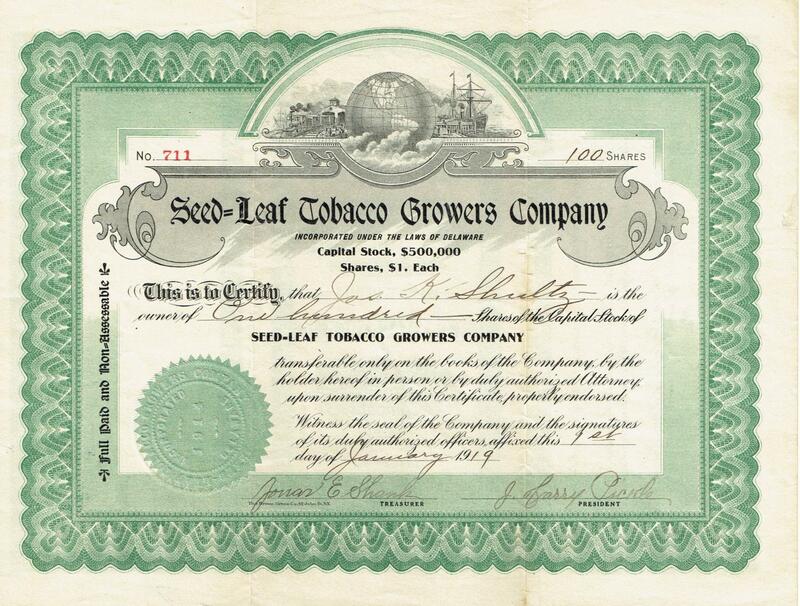 Info: The tobacco warehouse was established in 1910, located at Rice, Virginia near Farmville in Prince Edward County. 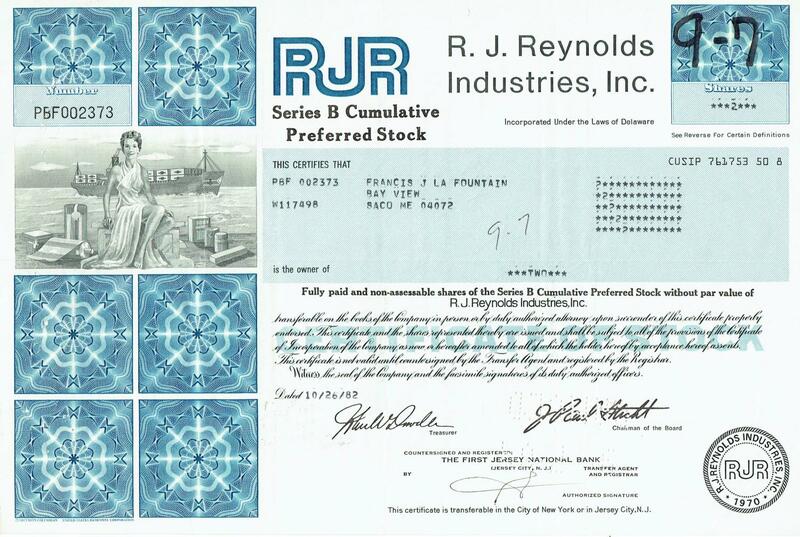 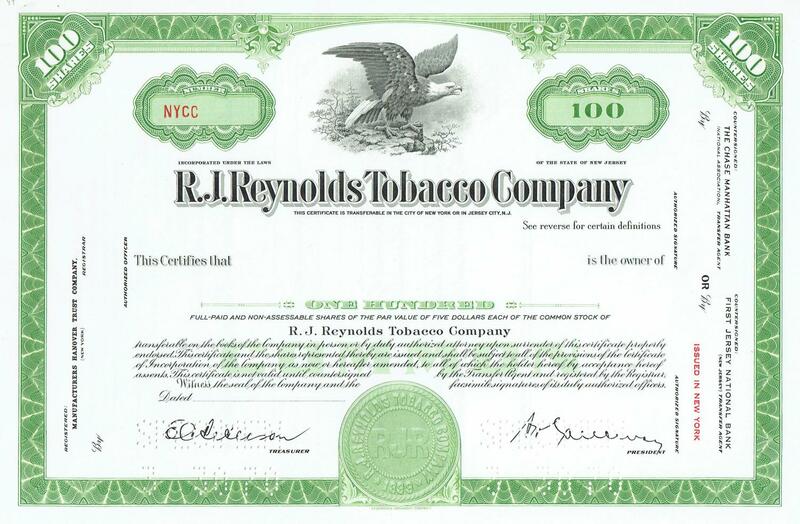 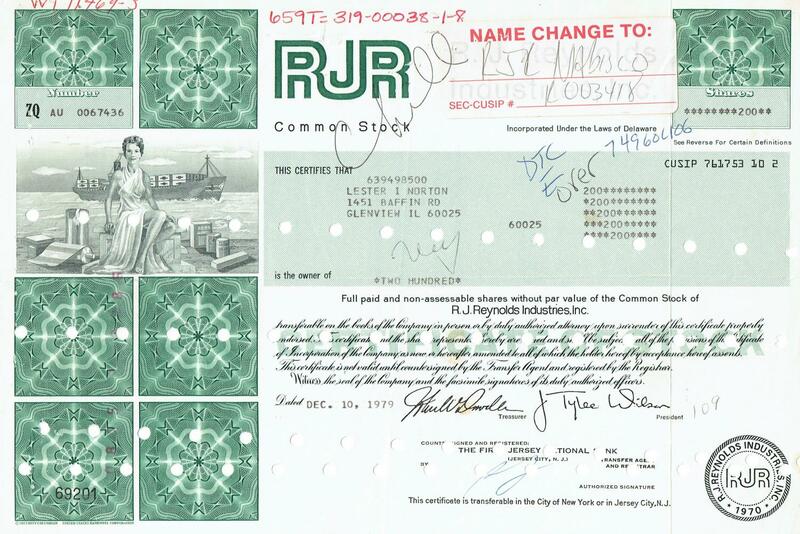 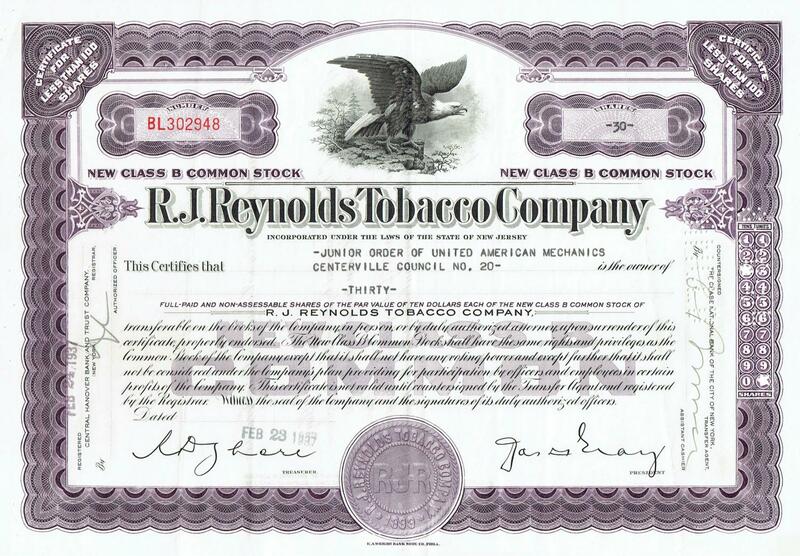 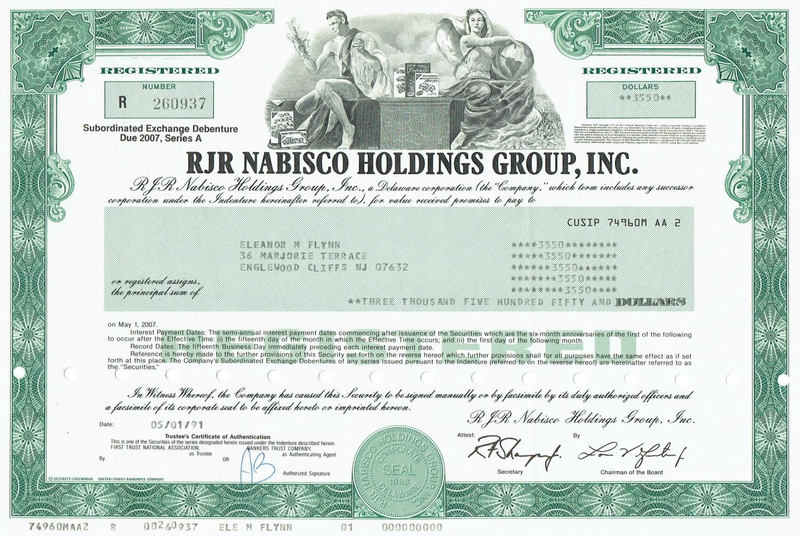 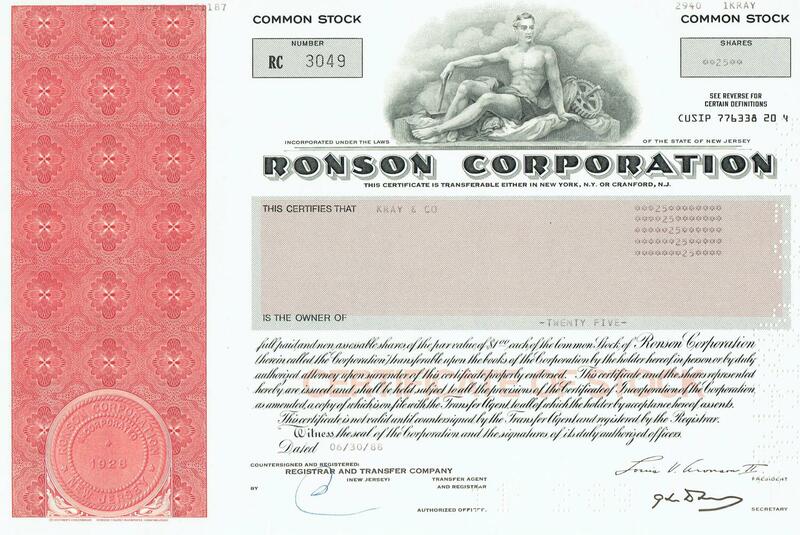 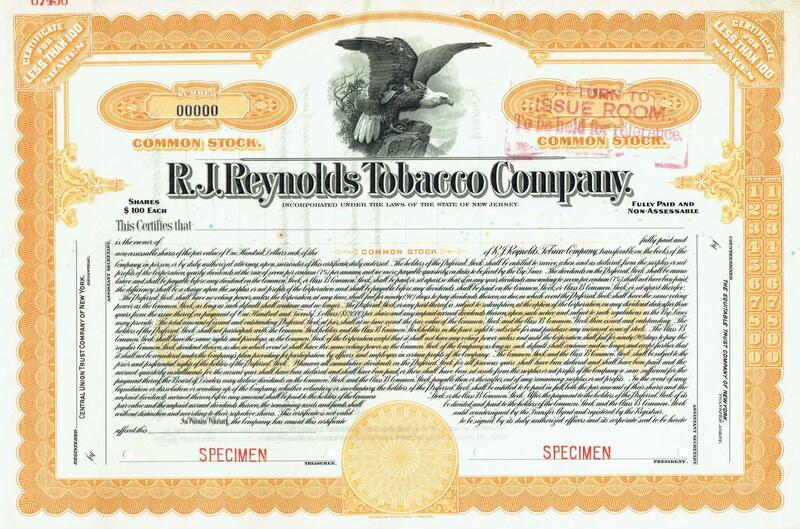 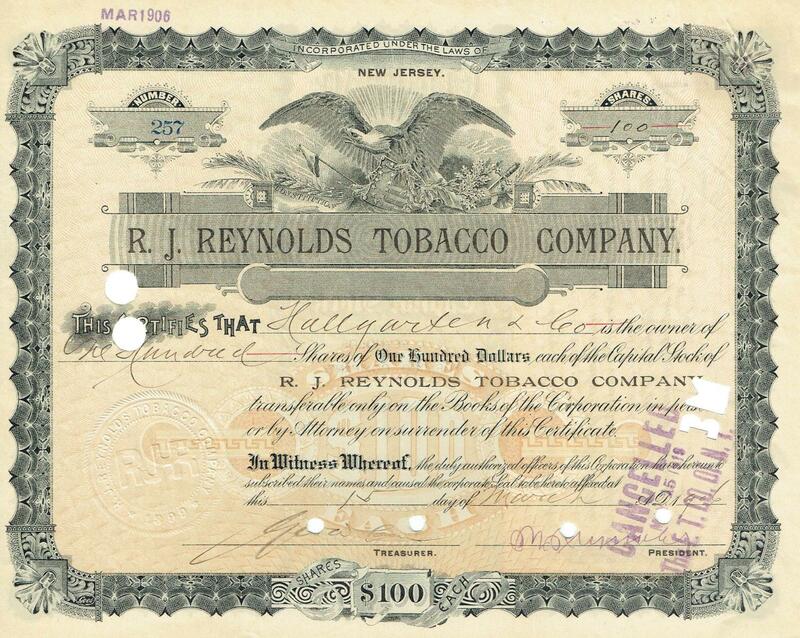 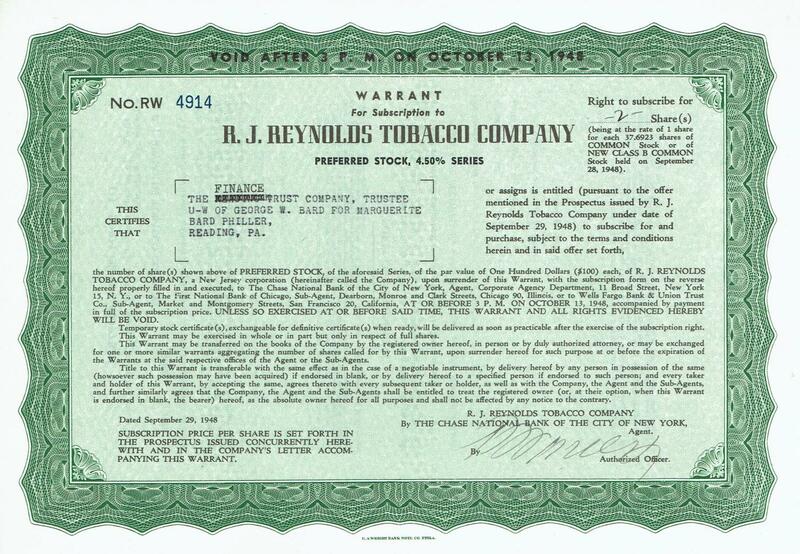 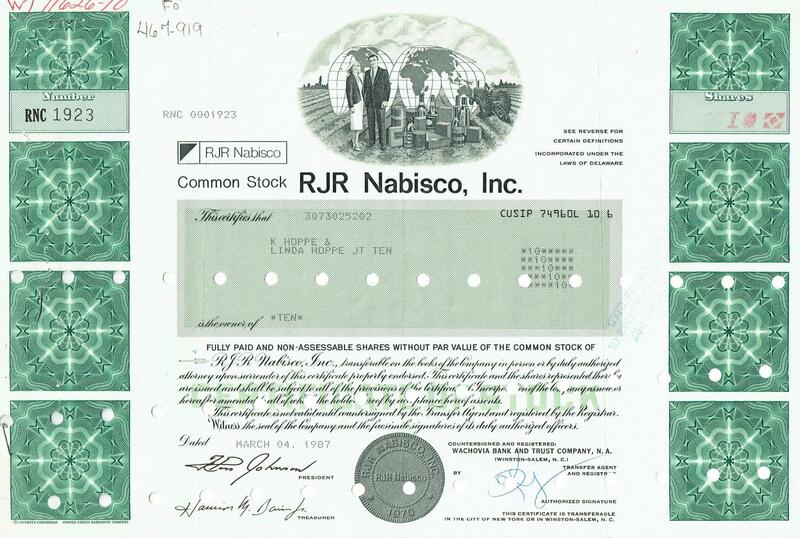 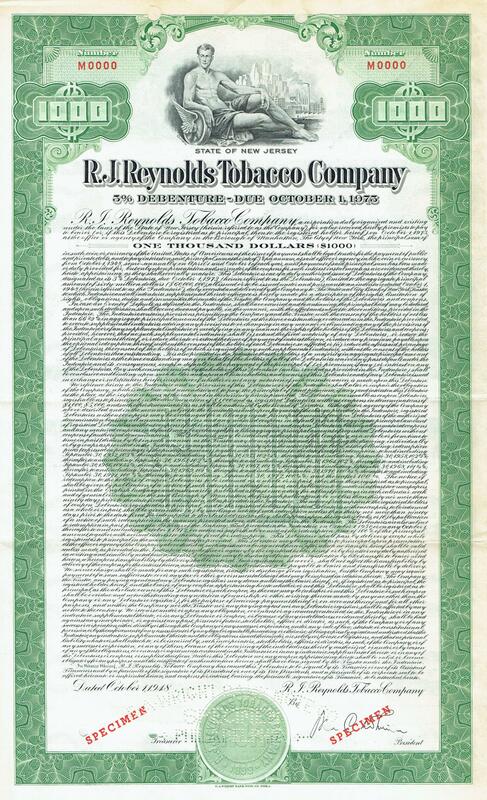 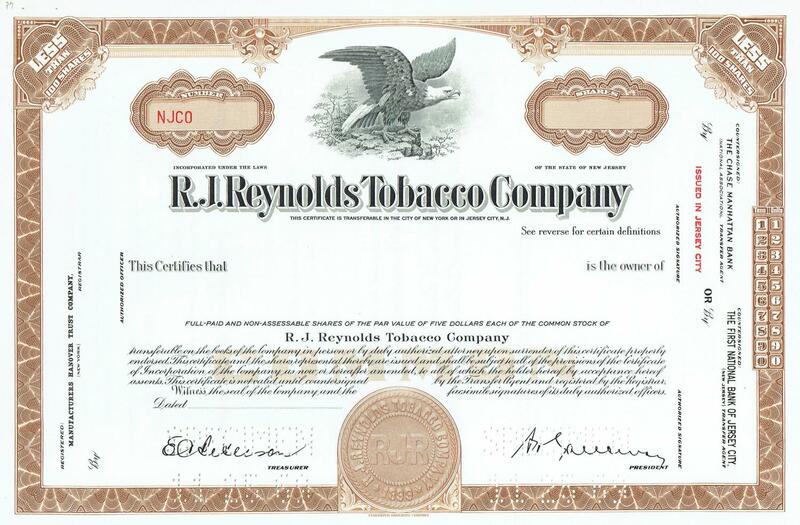 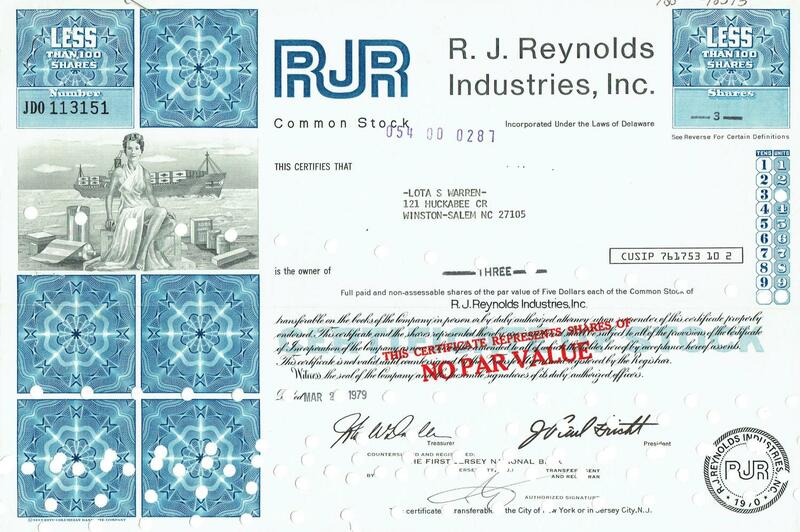 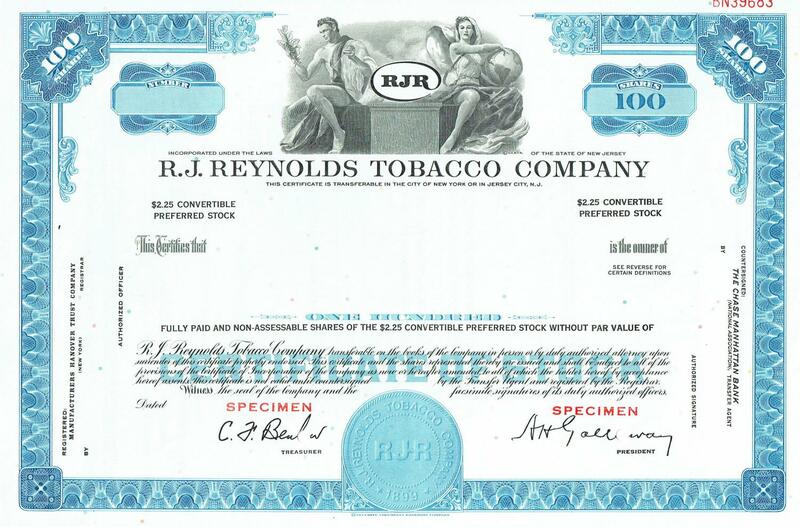 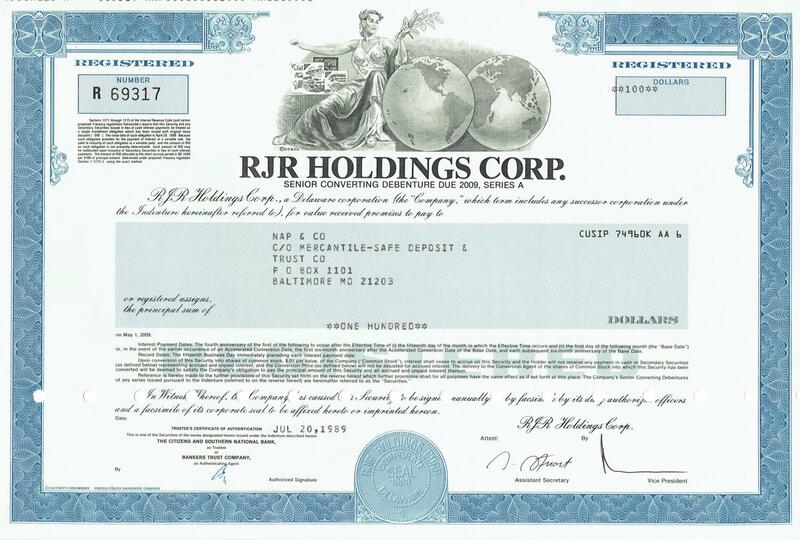 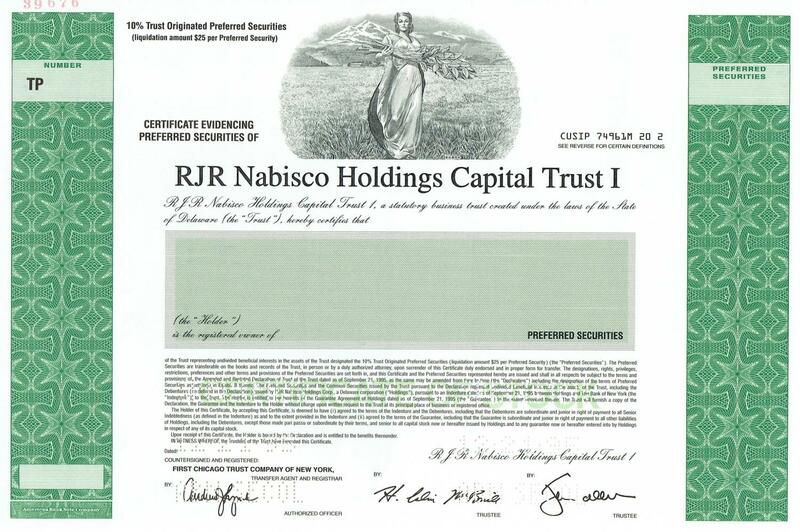 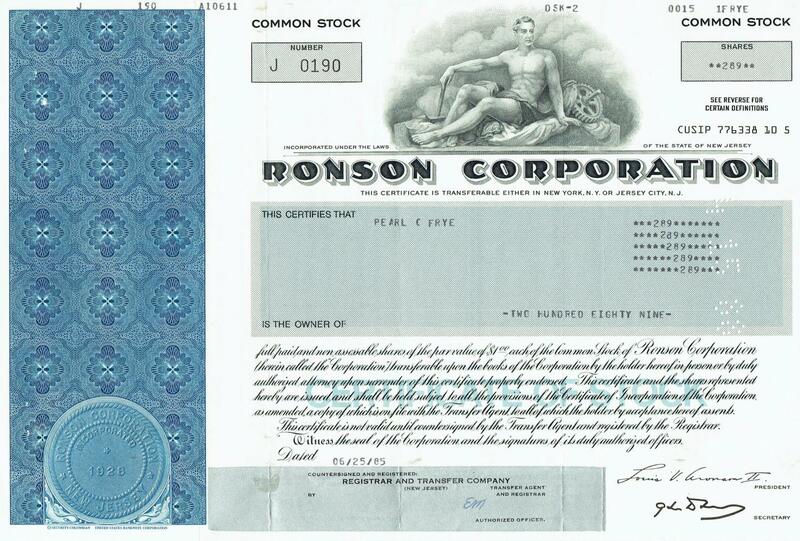 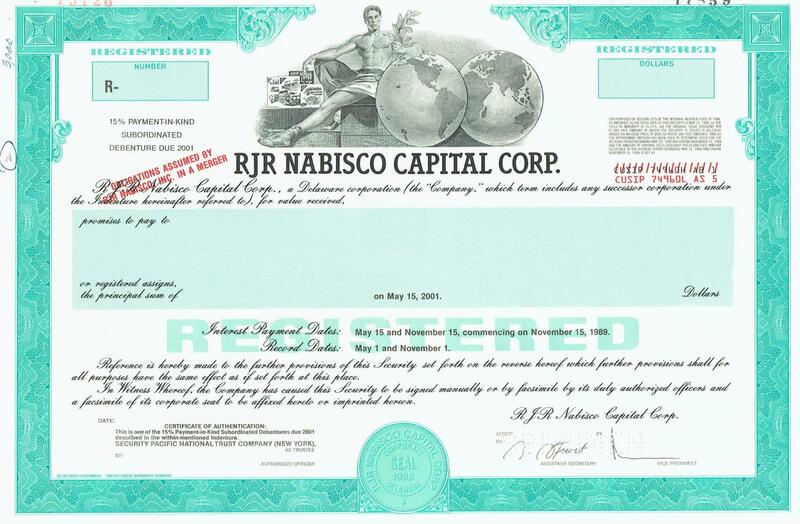 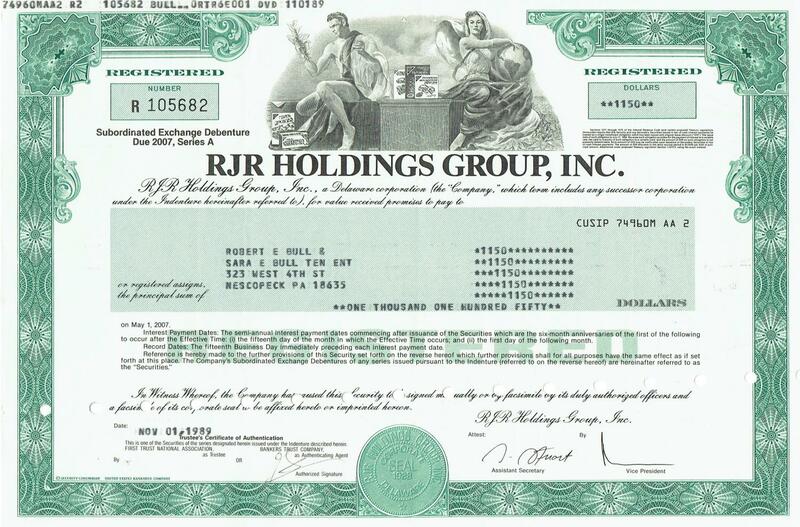 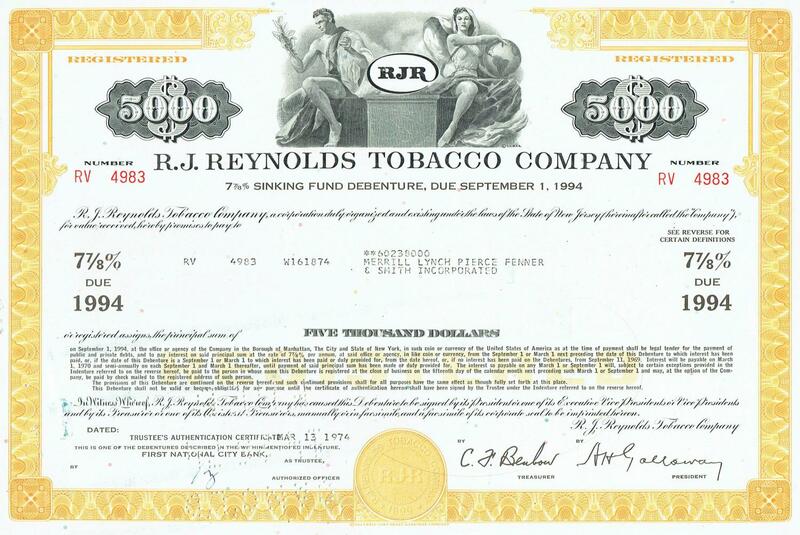 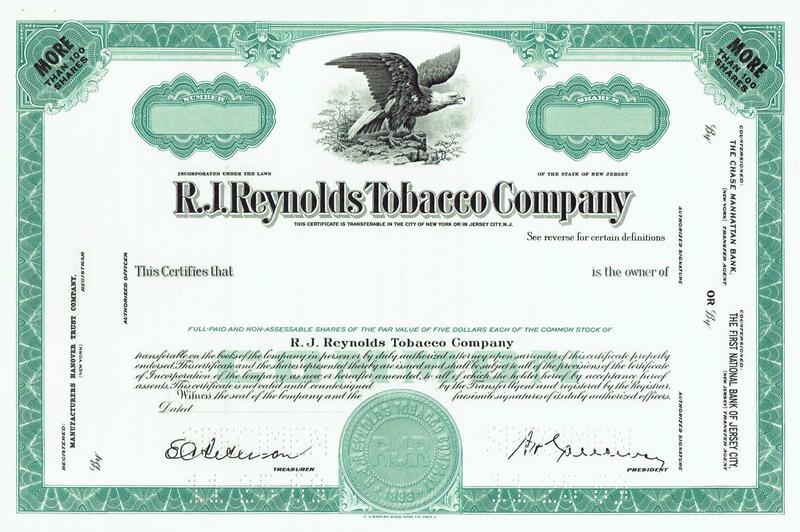 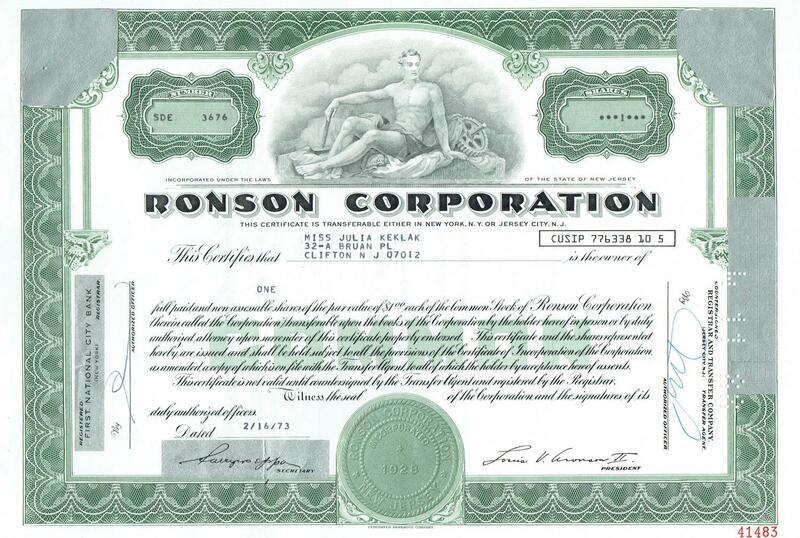 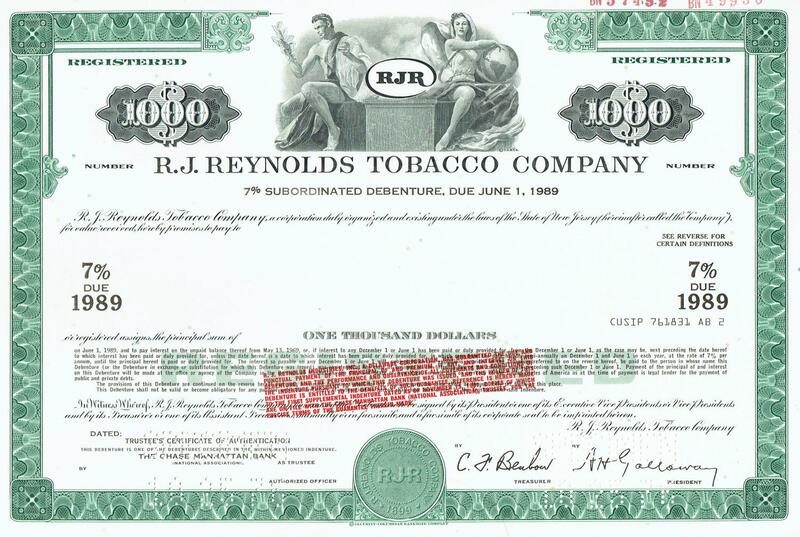 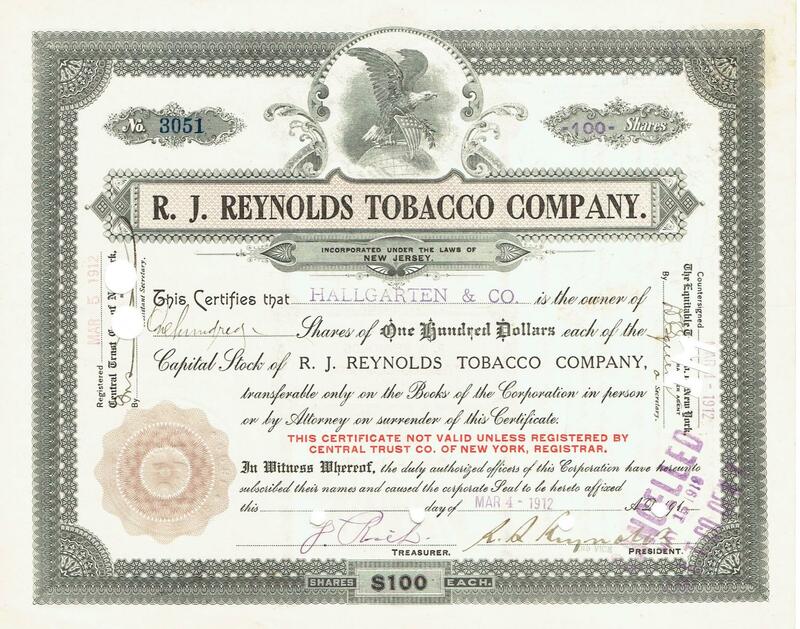 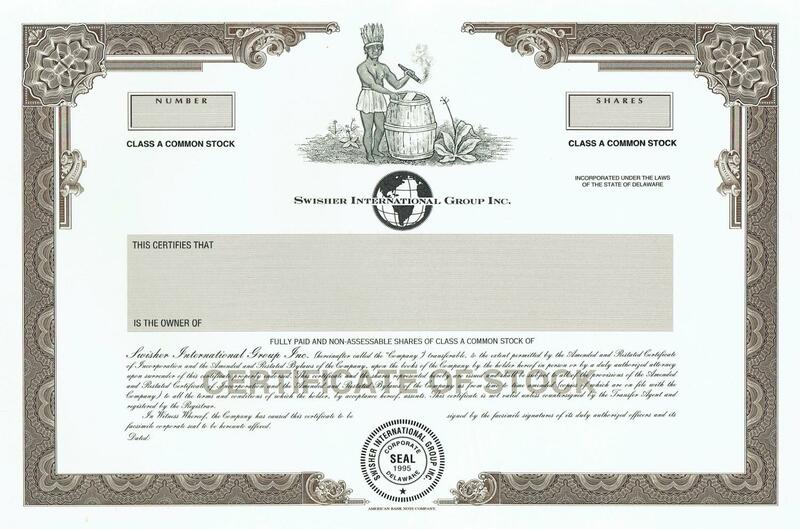 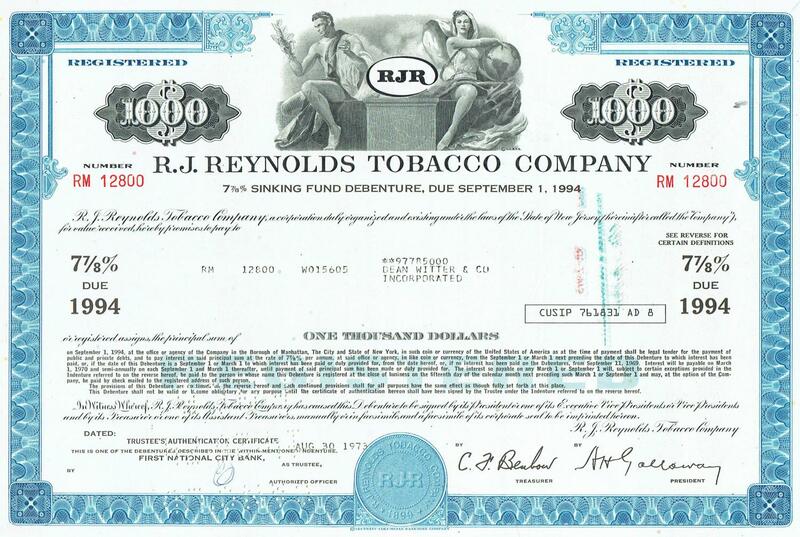 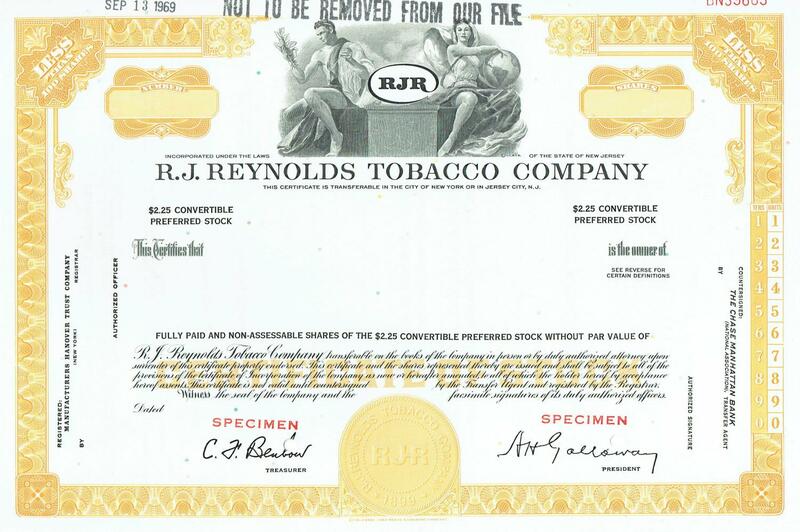 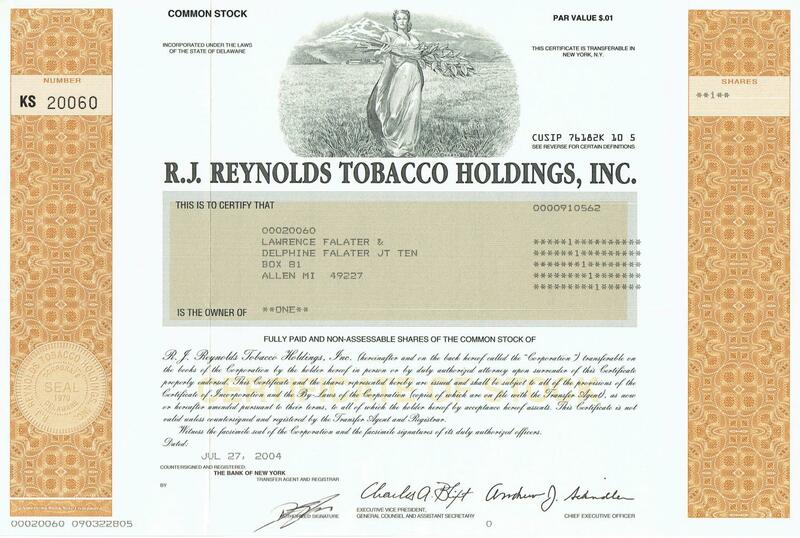 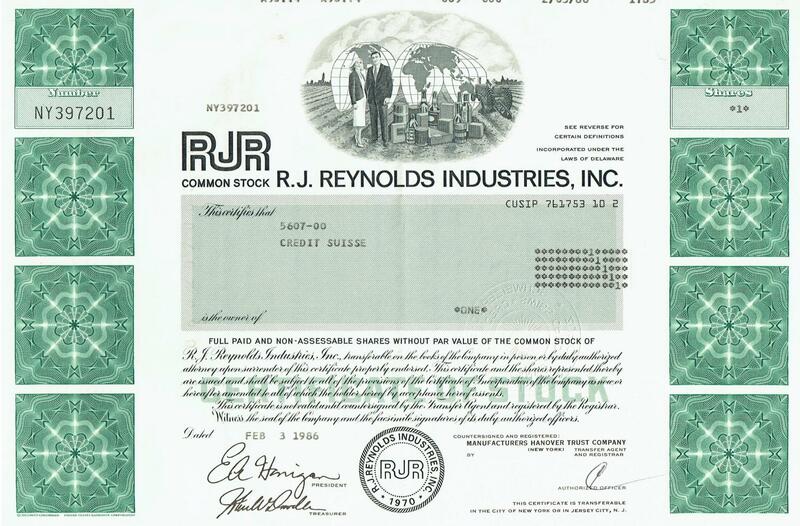 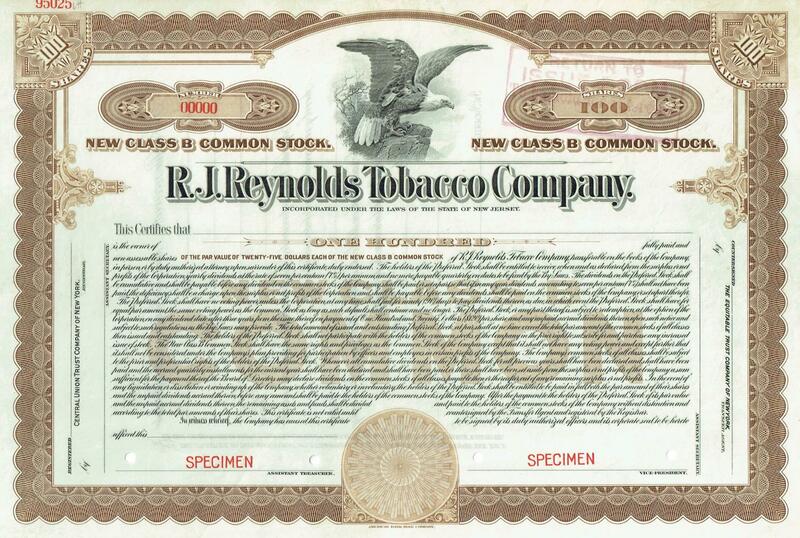 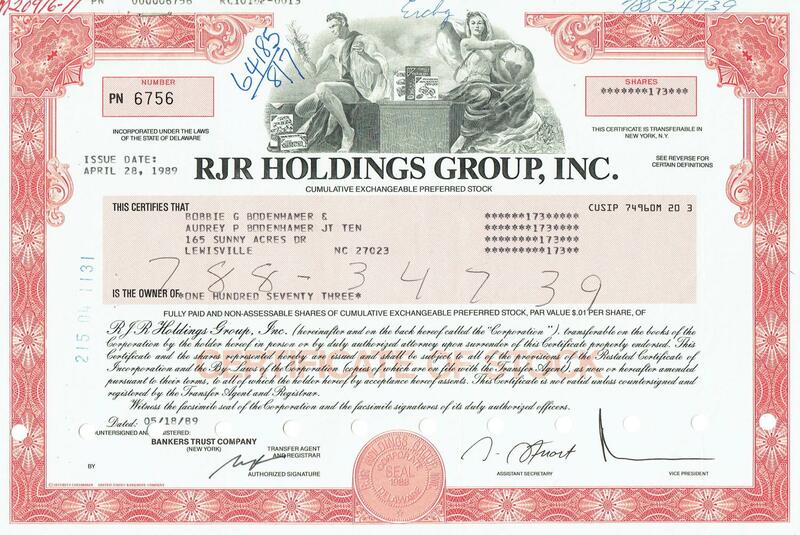 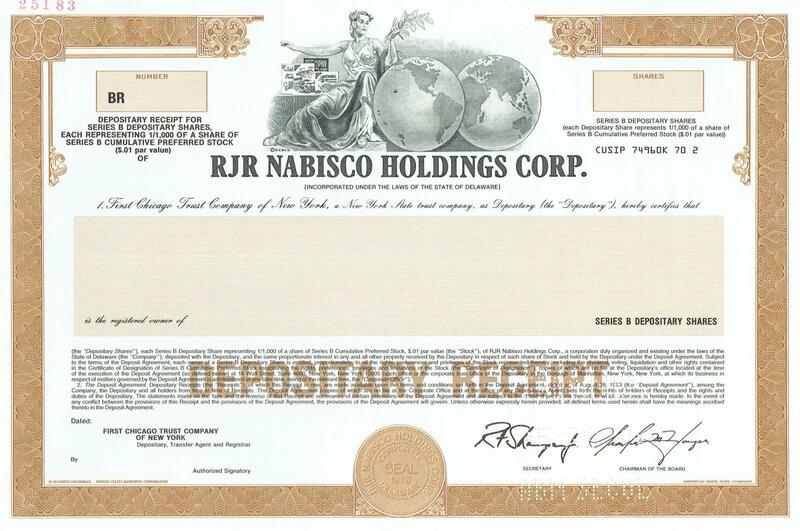 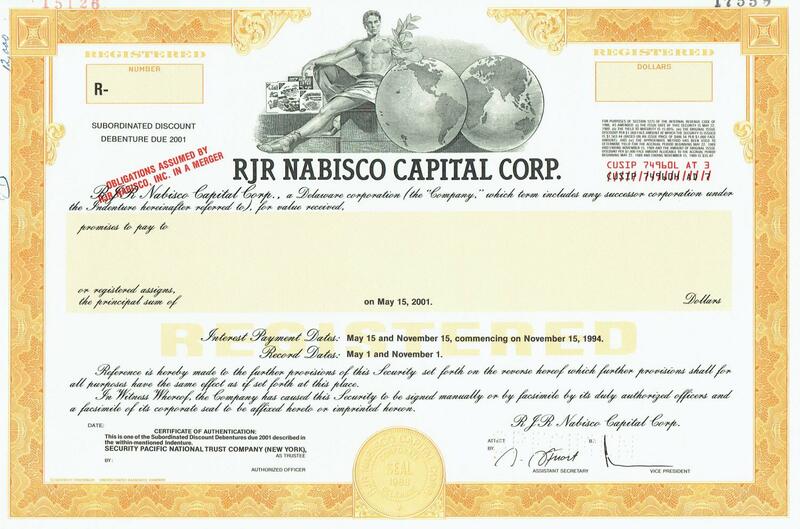 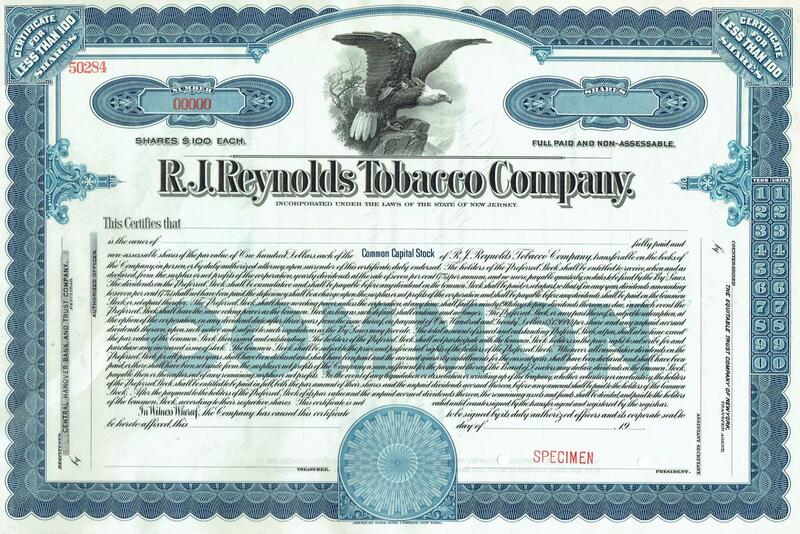 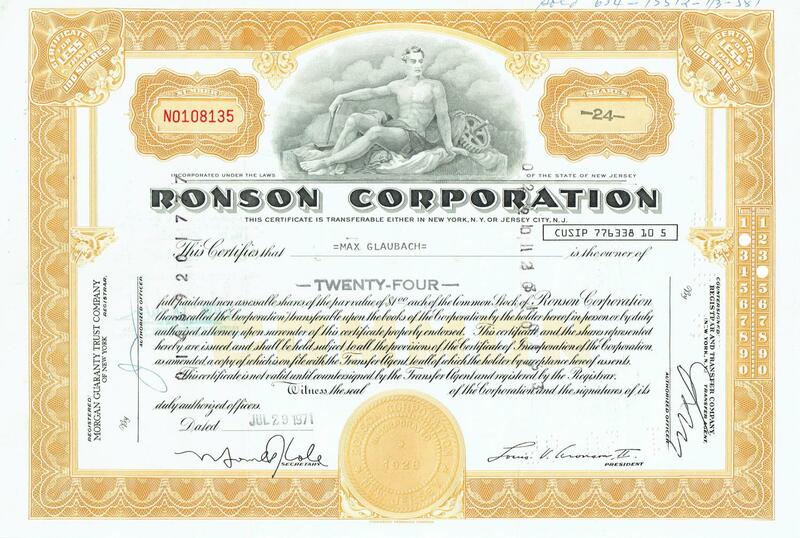 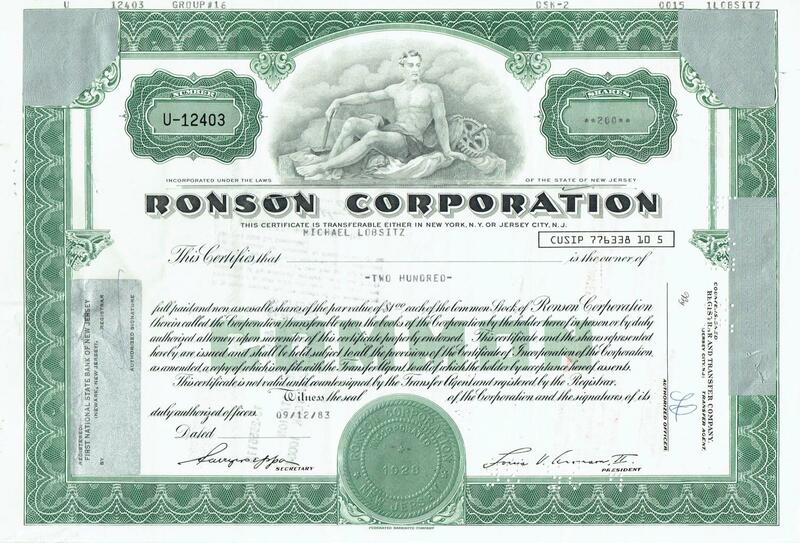 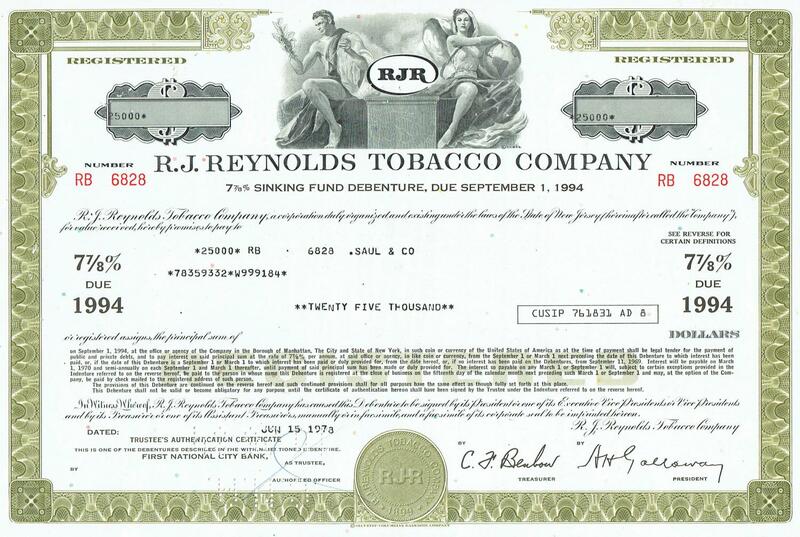 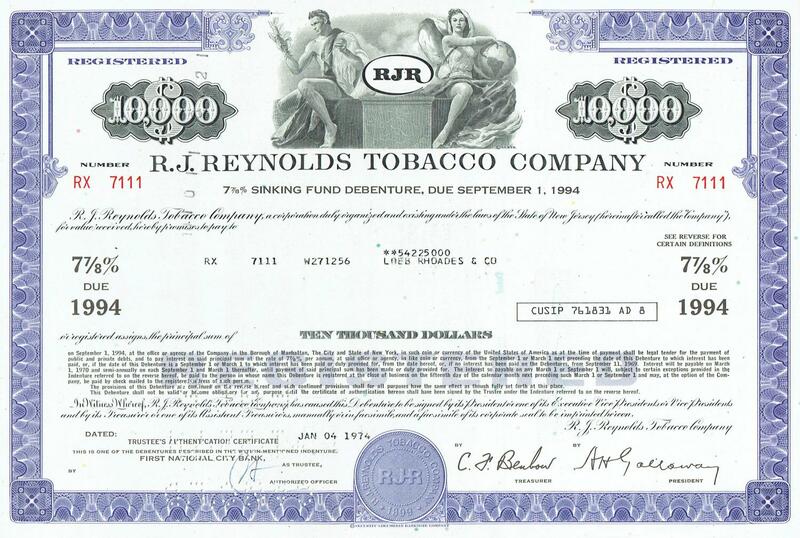 R. J. REYNOLDS TOBACCO HOLDINGS, INC.
R.L. 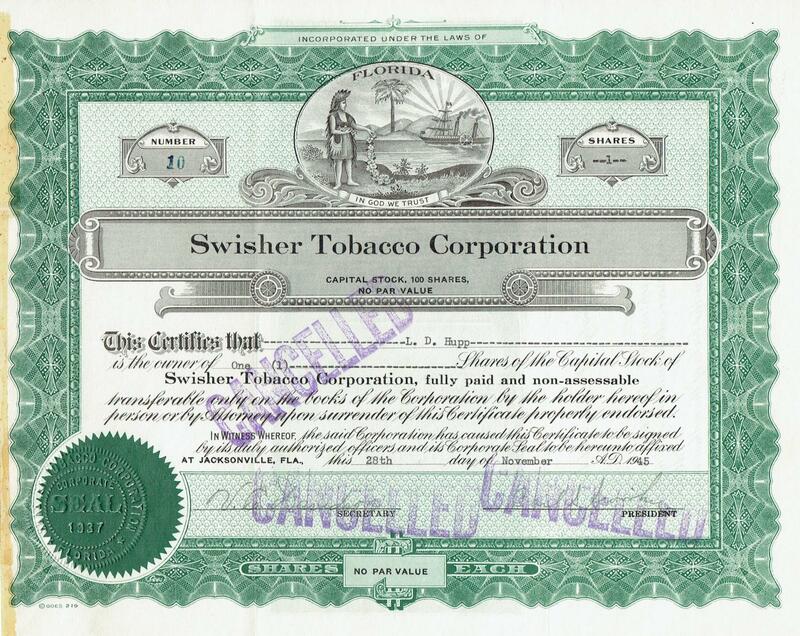 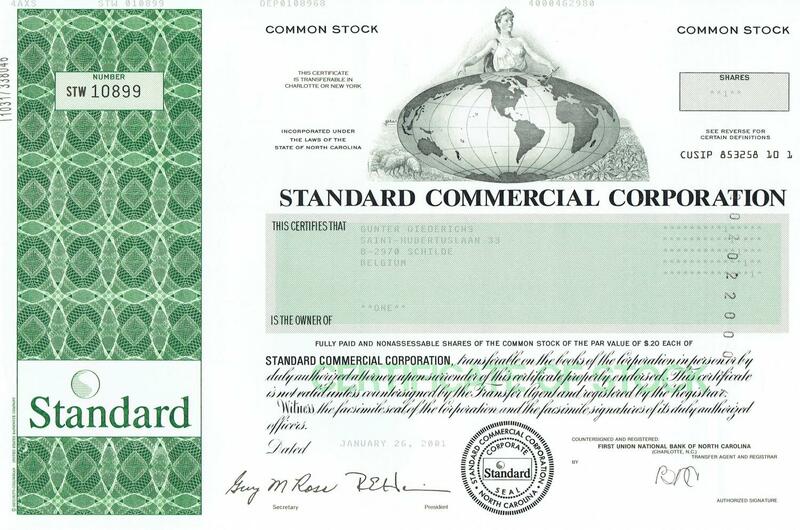 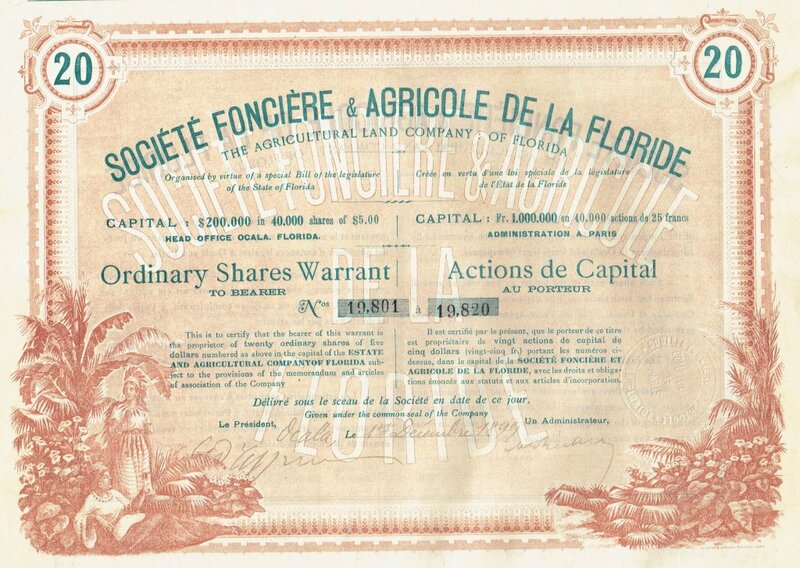 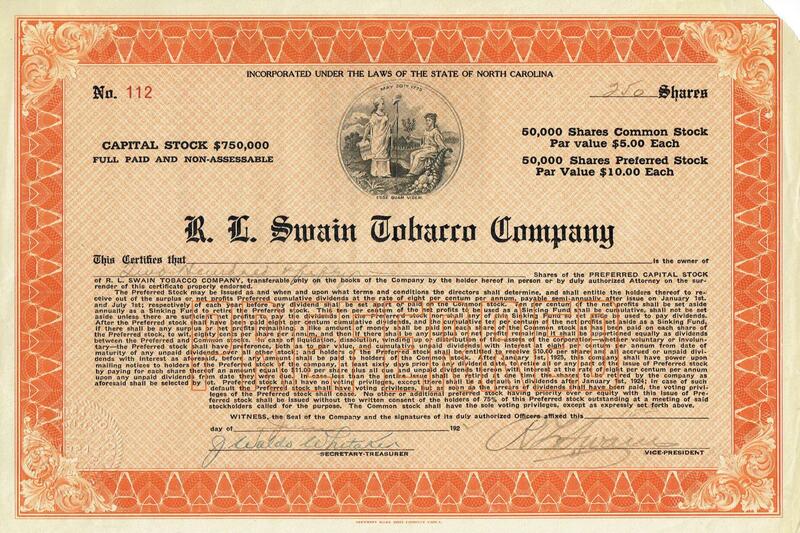 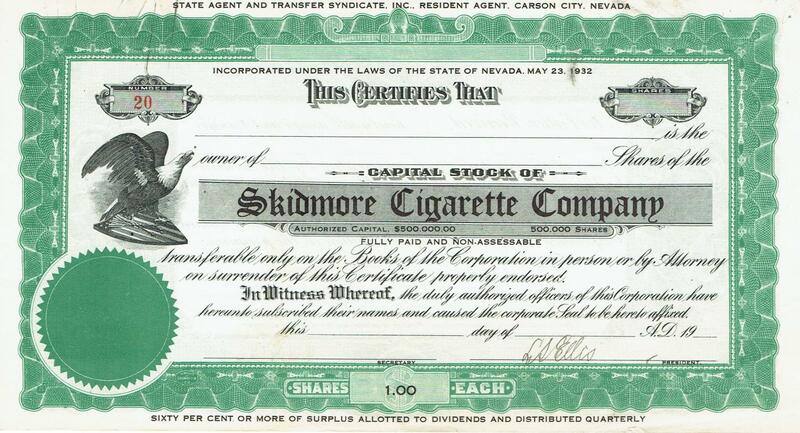 SWAIN TOBACCO COMPANY, INCORPORATED. 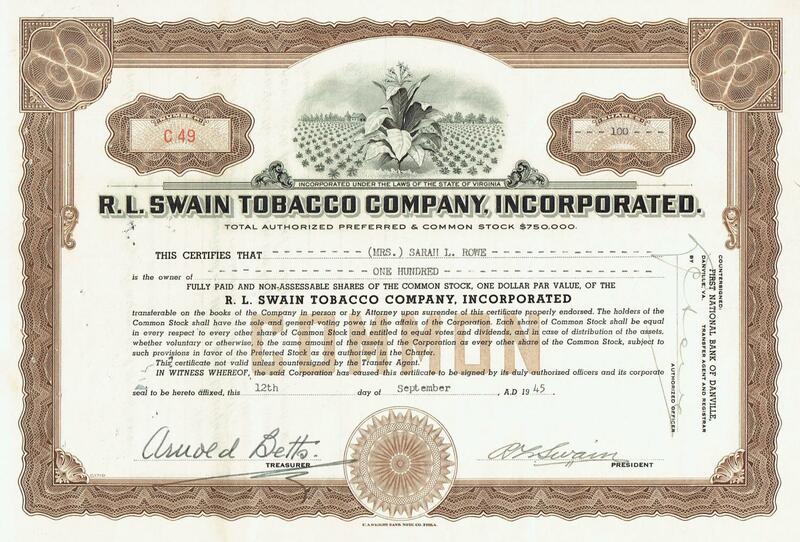 Santo Domingo Tobacco Compnay, Inc.
Info: The company was founded by Michael Schmitt and his seven brothers in 1900. 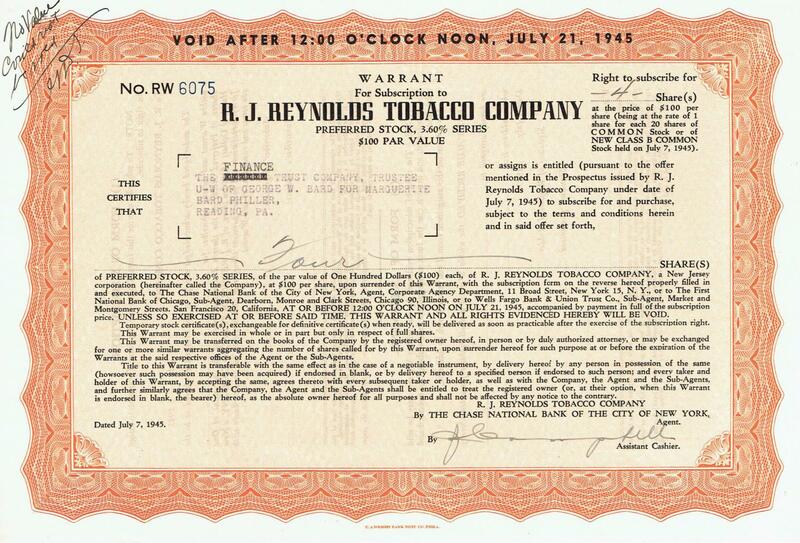 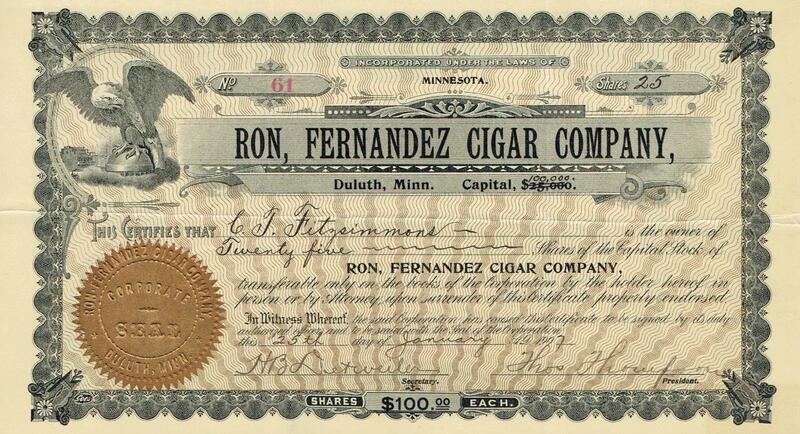 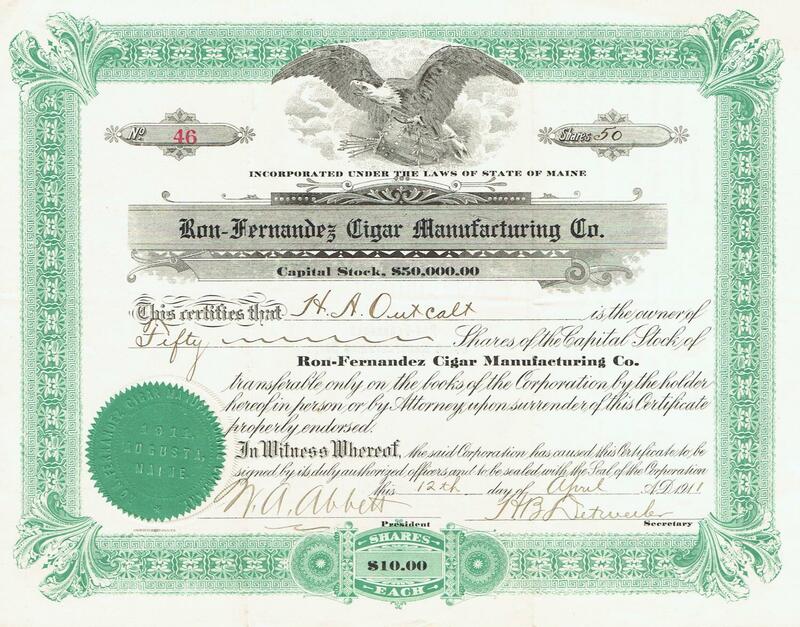 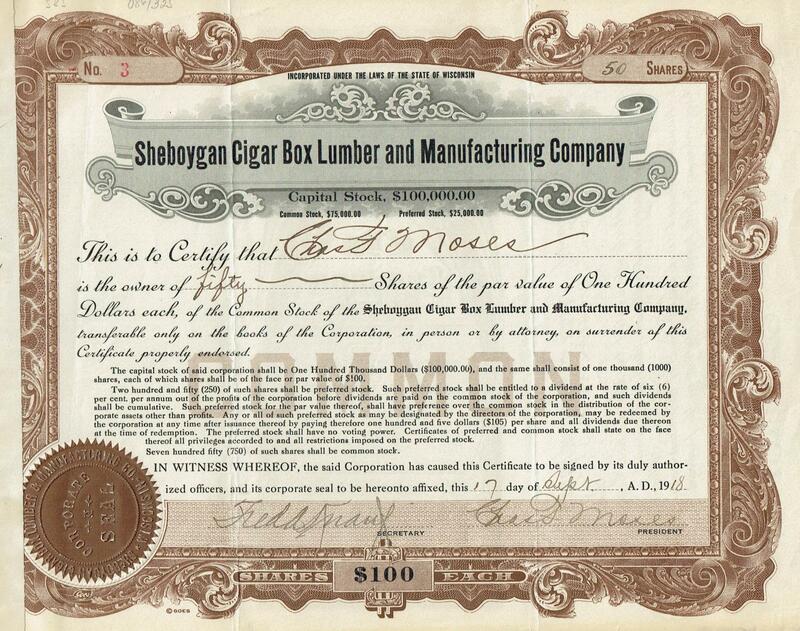 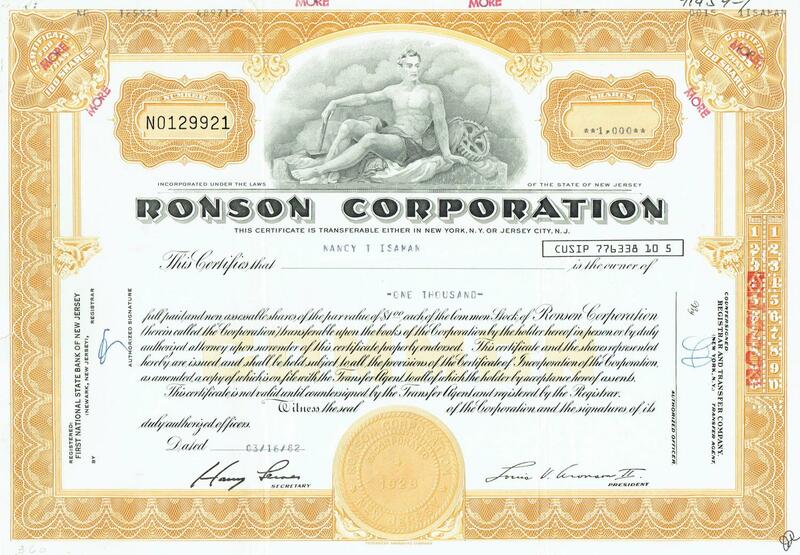 It was taken over by Penn Tobacco Company in 1923. 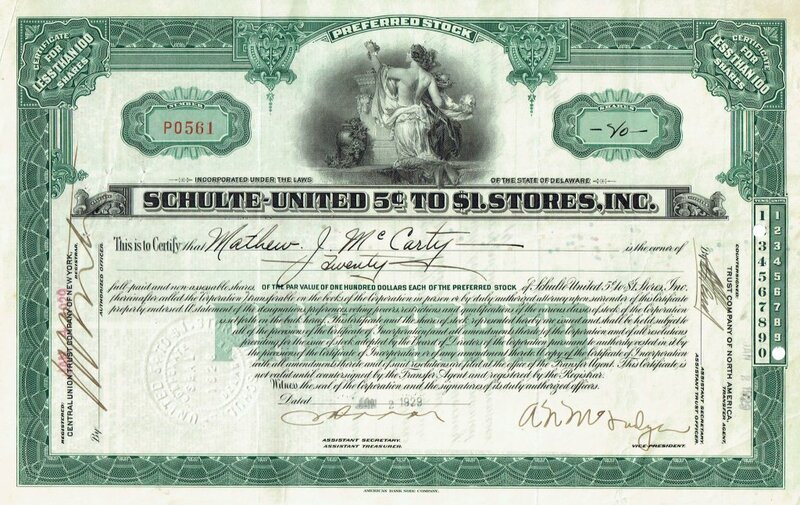 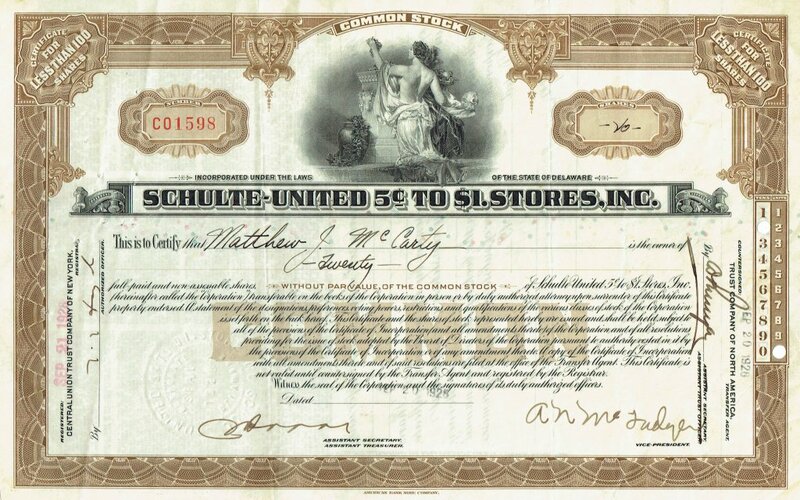 SCHULTE-UNITED 5c to $1. 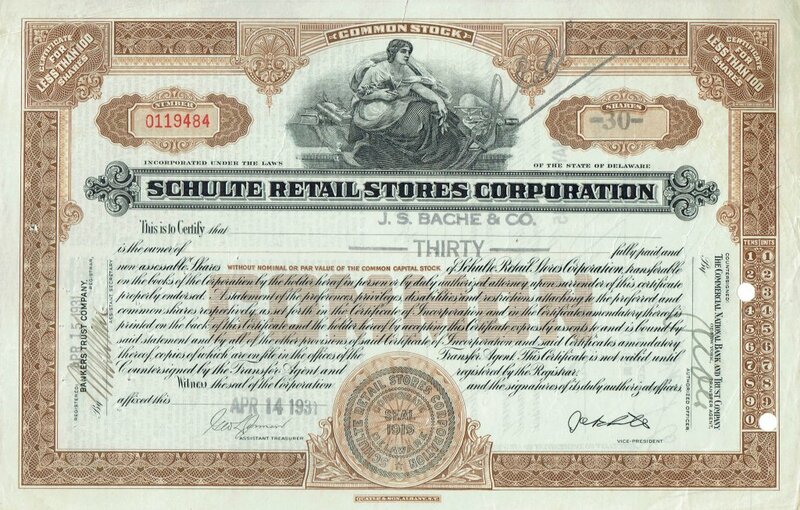 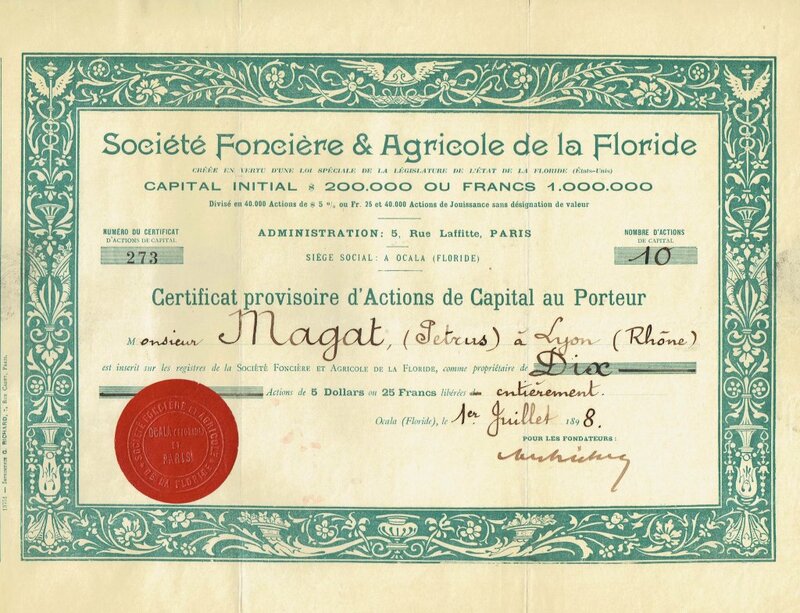 STORES, Inc.